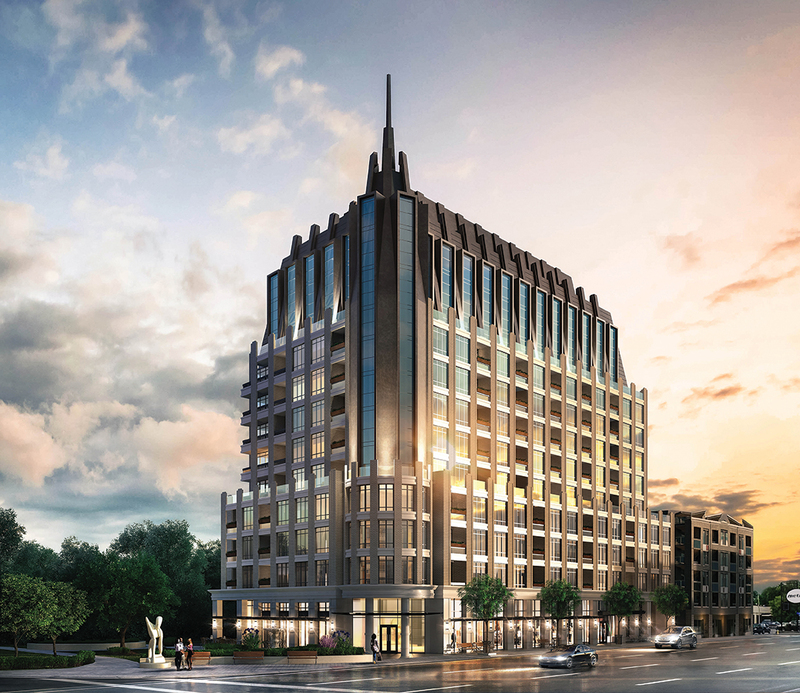 In a housing market dominated by sleek, modern and contemporary condos, Sam Mizrahi is making a bold move by recapturing the classic beauty of Ottawa’s historic architecture in a new 12-storey building in Westboro. 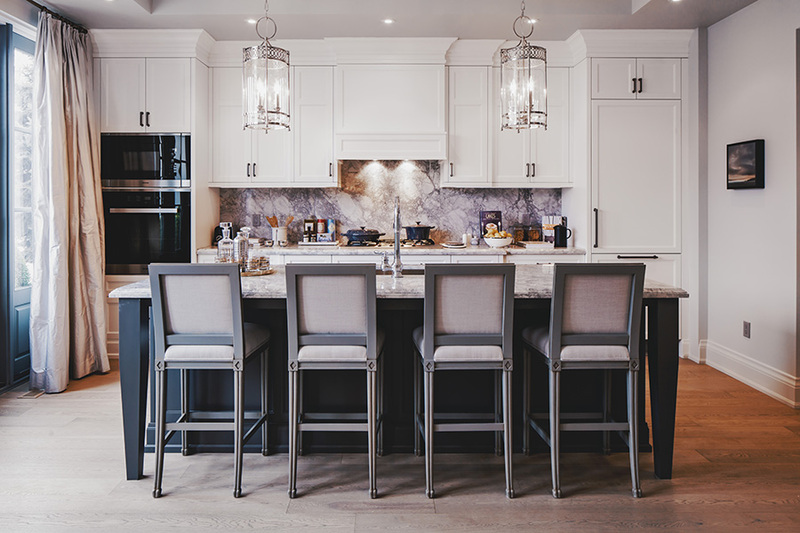 Inspired by the Château Laurier, Parliament Buildings and Supreme Court of Canada, The Residences at Island Park Drive were designed to rival the iconic landmarks, complete with a copper mansard roof and spire-topped corner tower. 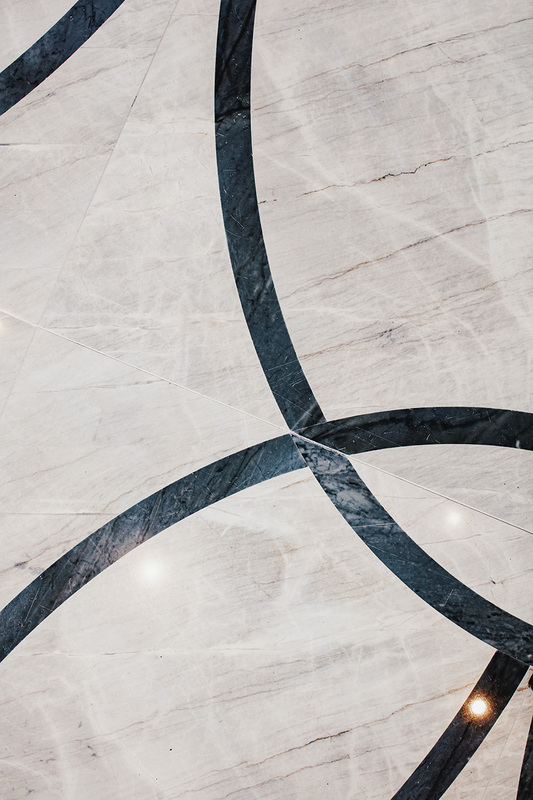 With five high-end projects in Toronto, including The One, a record-breaking 80-storey condo on Yonge Street at Bloor, Mizrahi is no stranger to the construction of luxury custom homes. 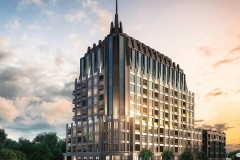 But for his first build in Ottawa, the award-winning developer wanted the style of the 93-unit midrise to match its landmark location at the corner of Wellington Street West and prestigious Island Park Drive. But it took five years for Mizrahi to get the go-ahead to build the posh condo designed by Page + Steele IBI Architects of Toronto. Issues with the original facade and height of the building – zoning only allowed for nine storeys – as well as the hefty costs of cleaning up the contaminated site resulted in lengthy delays and ongoing meetings with the city planning committee, neighbouring community associations and eventually, the Ontario Municipal Board. 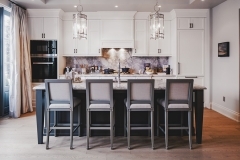 But in March, a stunning $1.5-million “presentation gallery” opened at 1451 Wellington St., giving buyers a clear picture of what they get for their money. 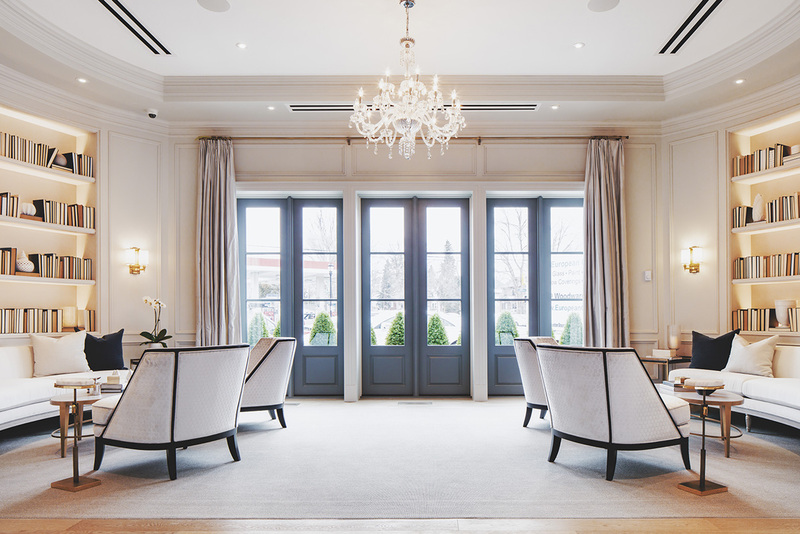 Standard features include elegant marble floors, soaring coved ceilings, custom millwork and deep mouldings. 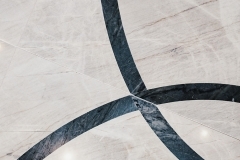 Like a five-star hotel, The Residences will offer valet parking, a fully-equipped fitness centre, salt-water lap pool and a car-washing station in the underground parking garage. 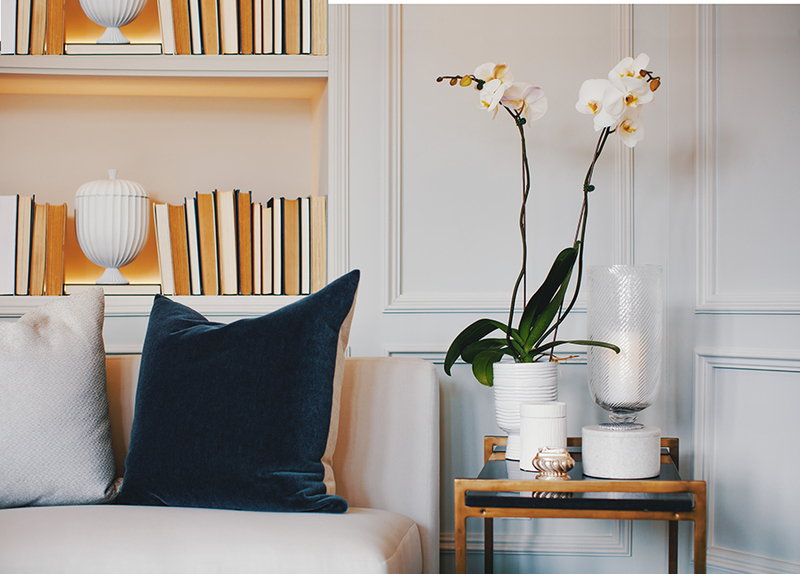 There will even be a 24-hour concierge at the homeowners’ beck and call. “If you’re cooking dinner and you run out of pepper, you can call down and the concierge will go get it for you,” says Cracower, who estimates it will take four years to complete construction. With panoramic views of the Gatineau Hills, Ottawa River and downtown core, the building will also include street-level retail space with Bella’s, an Italian bistro, opening onto a corner parkette, which will feature a small playground, shade trees and a water feature. Sale office hours: Monday to Friday, 9 a.m. to 7 p.m., Saturday, 10 a.m. to 6 p.m. and Sunday, 11 a.m. to 5 p.m.